The L12F-HR GPS bandpass filter fro GPS Source is a RF device with one input and one output used in-line with GPS L1/L2 signals. It is conceived to handle satellite navigation system thin link margins, passing only GPS L1 and L2 frequencies. 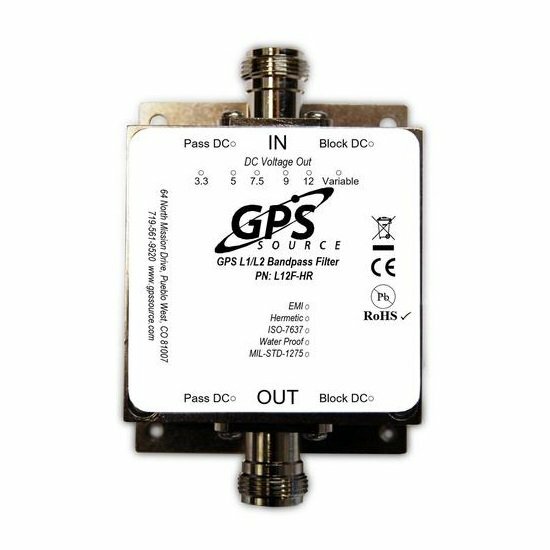 The L12F-HR GPS L1/L2 bandpass filter from GPS Source is an in-line, one input, one output RF device. 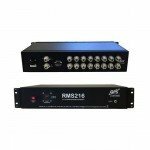 Designed with thin link margins of satellite navigation systems in mind, the L12F-HR features excellent side-band rejection with an insertion loss less than 5.5 dB. The L12F-HR may pass DC or can also be used as a DC block. 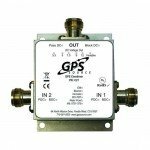 The L12F-HR GPS bandpass filter from GPS Source can be custom configured and can be ordered through TerrisGPS. If you would like to learn more about this product, please feel free to contact us using the Request Pricing form.